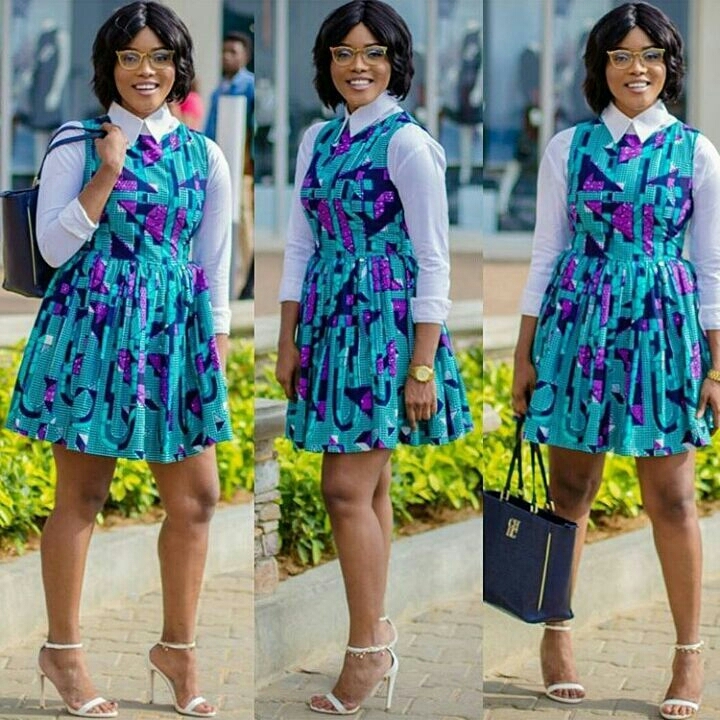 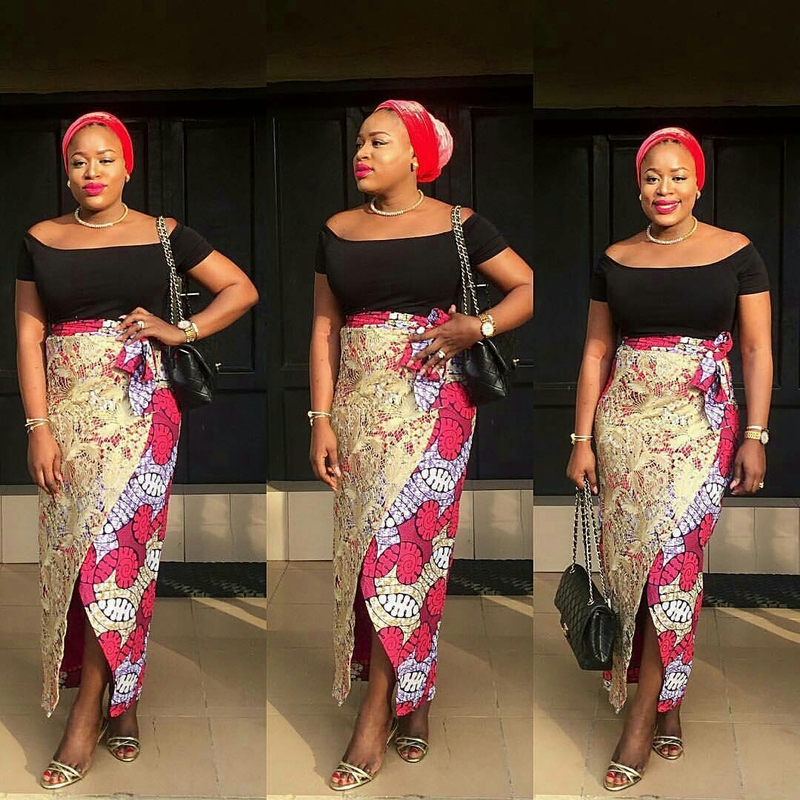 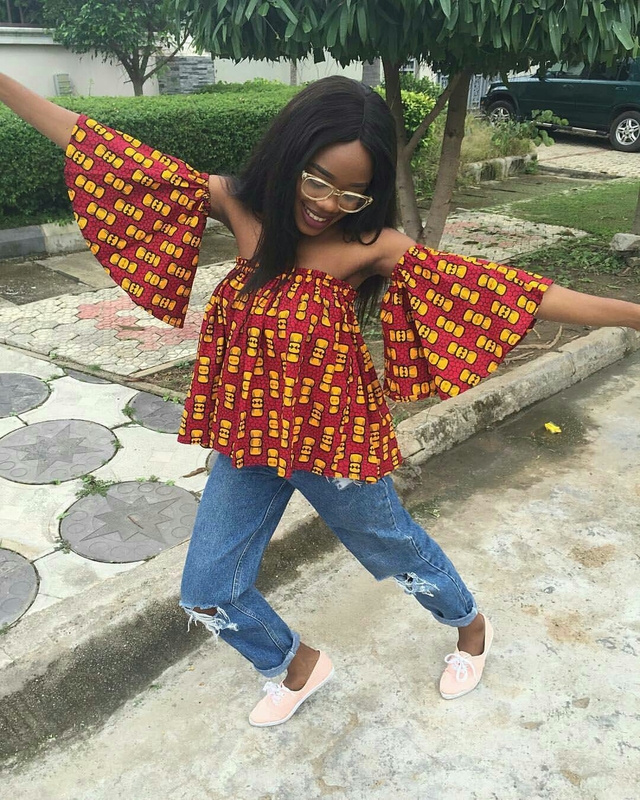 This season, there are so many fashionable ways to style your Ankara in a way that when you rock it, one can hardly tell the outfit was made from Ankara. 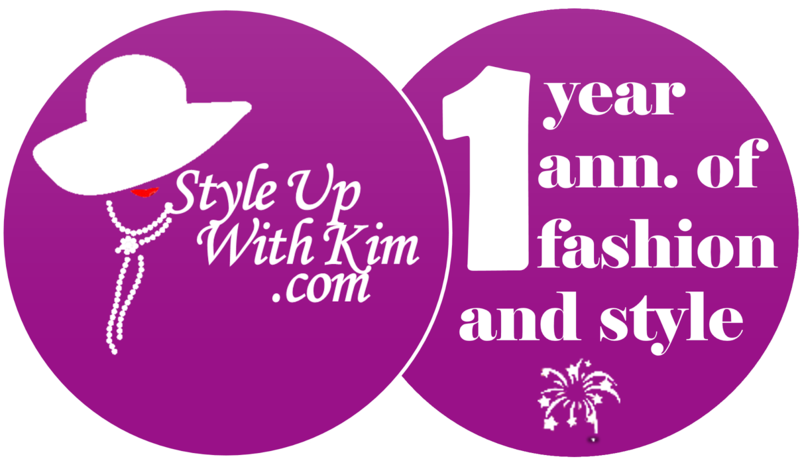 We are taking fashion and style to the next level in our beautiful African prints, patterns and designs. 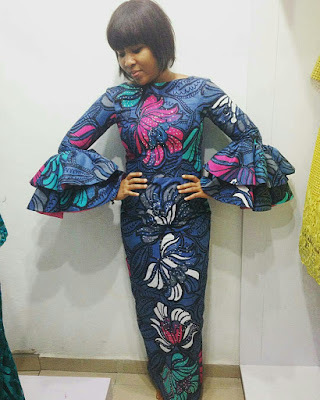 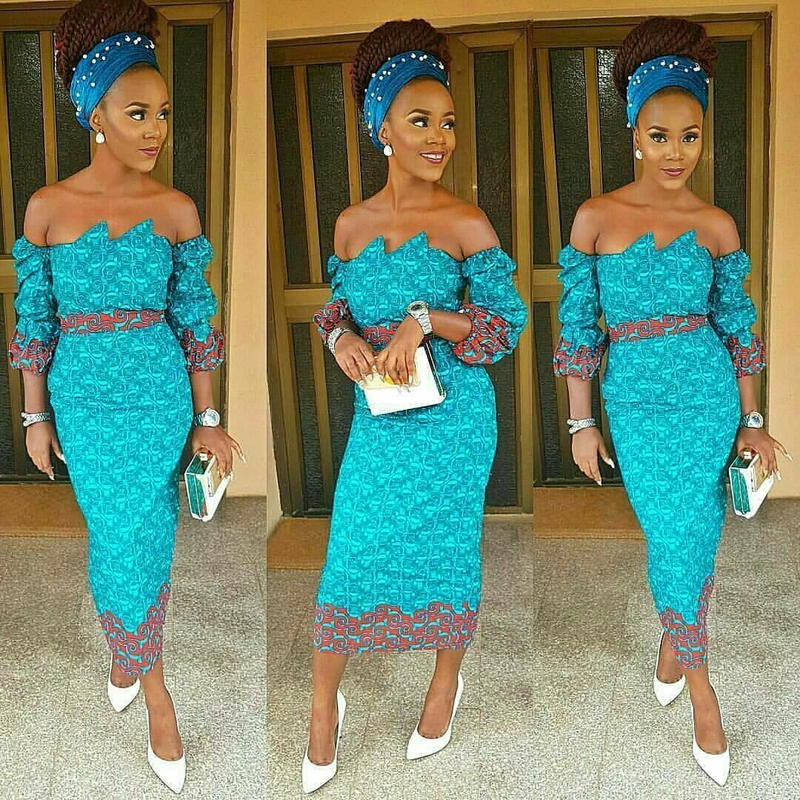 We style our Ankara pieces in an outstandingly unique and fashion forward way and it ends up bringing life to the whole Ankara fashion idea. 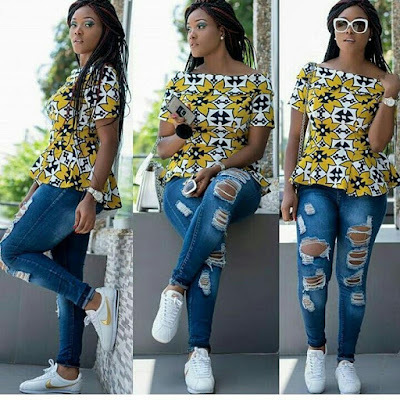 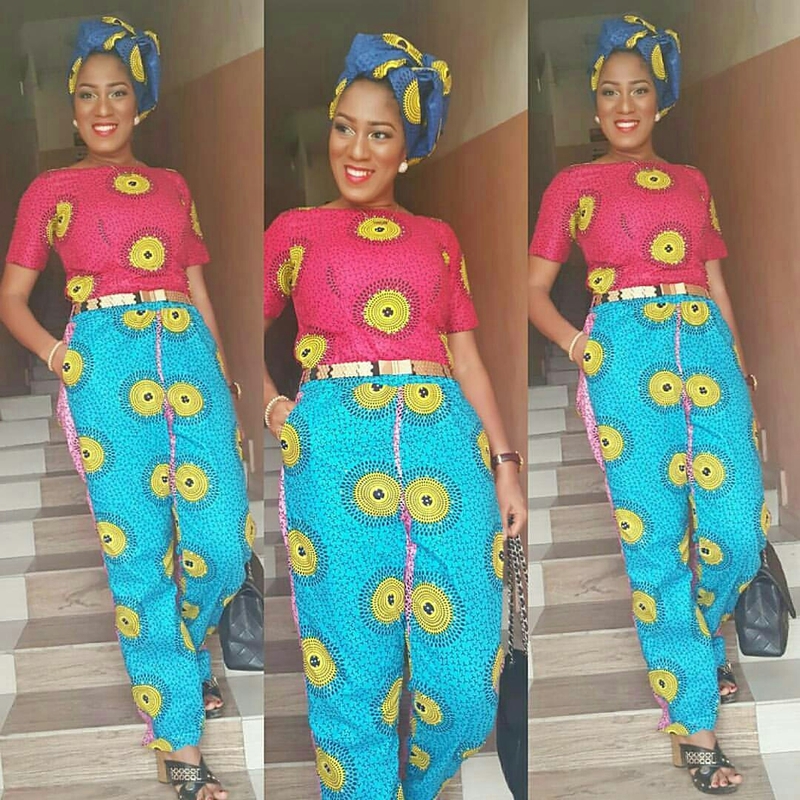 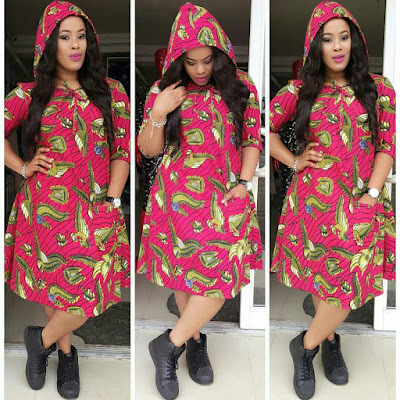 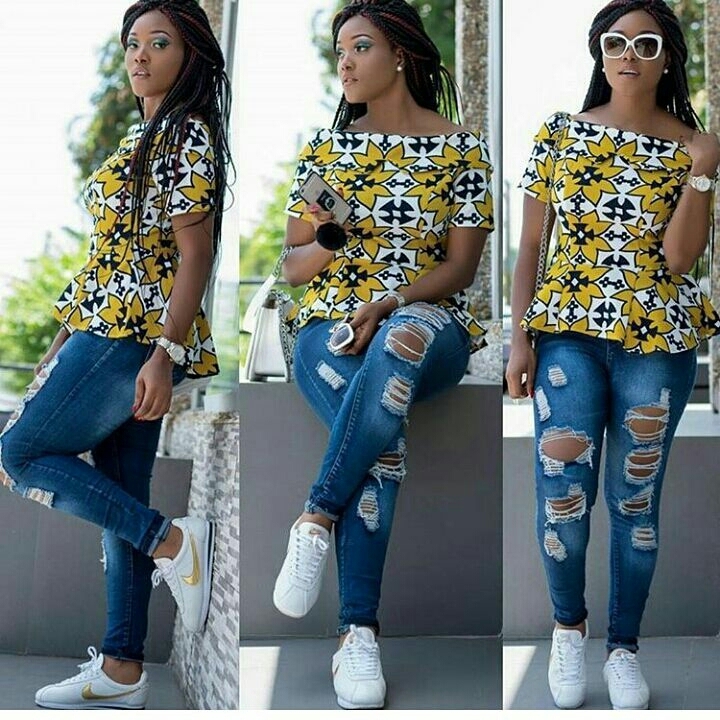 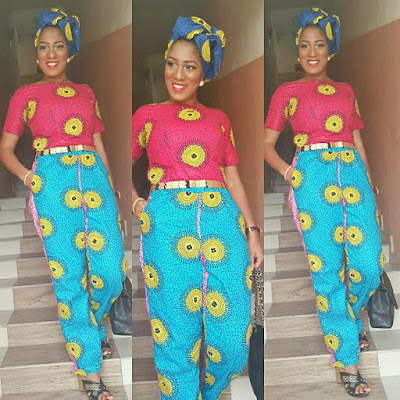 Don't be left out on this Ankara trend that is taking over the fashion world, make sure you get one of these outfits for yourself soon.